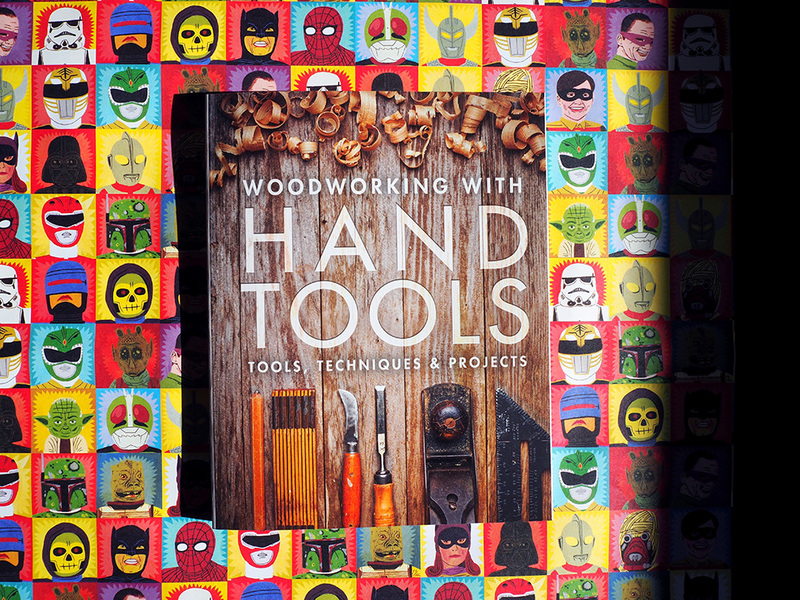 Need some ideas to treat the old man this Father's Day? We've got everything you need – from books (of course) to socks (of course) and everything in between. We've even got a huge range of cards just for him, and some killer wrapping paper as well. Check out our pick of the bunch below. We're also giving away two amazing prizes for Father's Day! 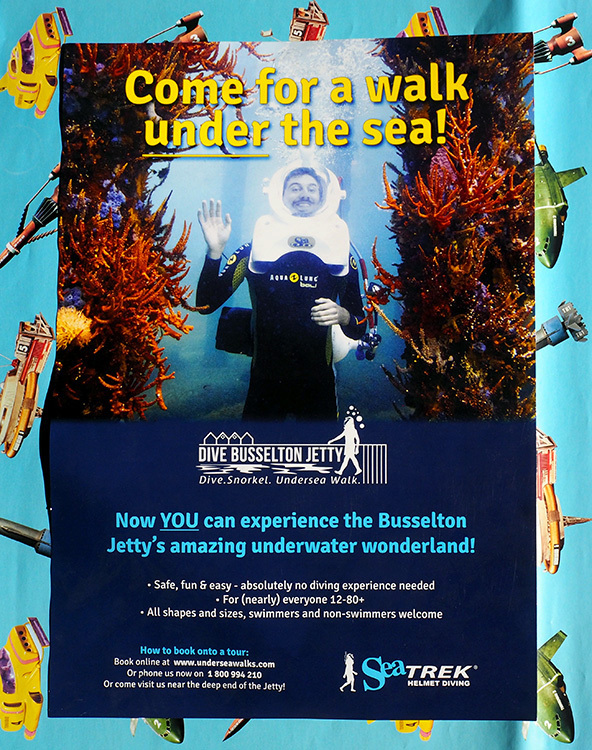 First up, you could win your dad the unique experience of walking under the sea at the Busselton Jetty – it's worth $160! To enter, all you need to do it buy something from Planet; write your name, email address and phone number of the back of the receipt; and drop the receipt into the ice bucket we have set up in store. Either prize is sure to put a smile on Dad's face on Father's Day! Men and Manners by David Coggins. The Shepherd's Hut by Tim Winton. Lost Perth by Richard Offen. Napoleon's Australia by Terry Smyth. Shoe Dog by Phil Knight. 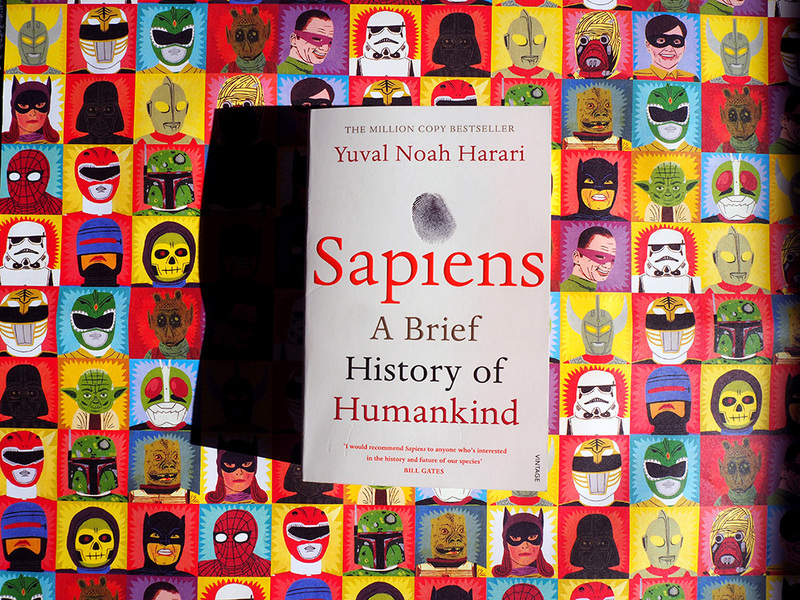 Sapiens by Yuval Noah Harari. Brew a Batch by Christopher Sidwa.